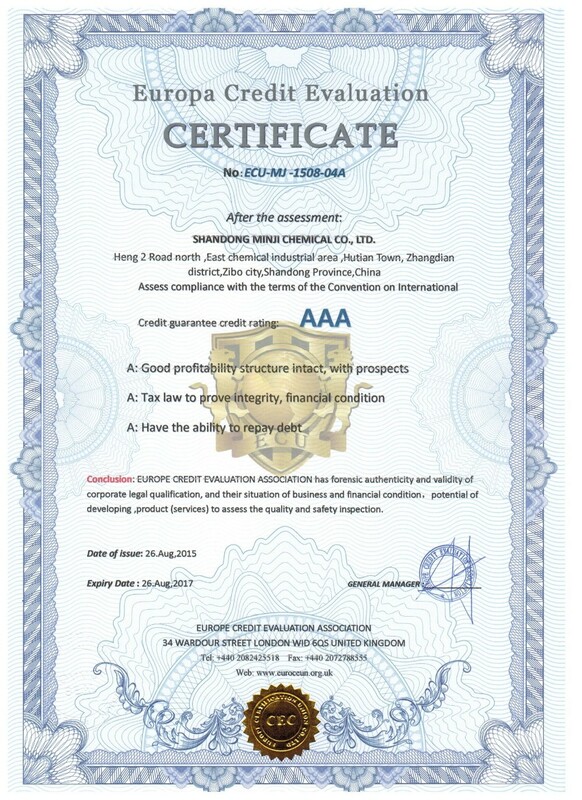 Shandong Minji Chemical Co., Ltd. was founded in 2008 with certificate of ISO,CE,SGS,Europa 3A Credit Evaluation,etc. 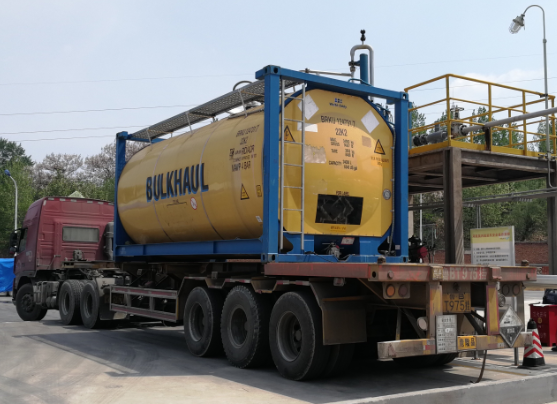 With a focus on innovation and quality,the company has demonstrated unparalled growth to a current turnover of more than RMB 400 million. 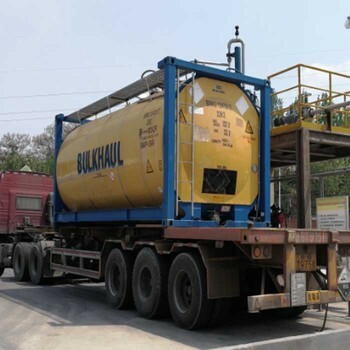 First-class chemical production process is adopted,which supplies the modern safe and eco-friendly environment. Advanced Agilent liquid chromatography analysis is applied in quality inspection. 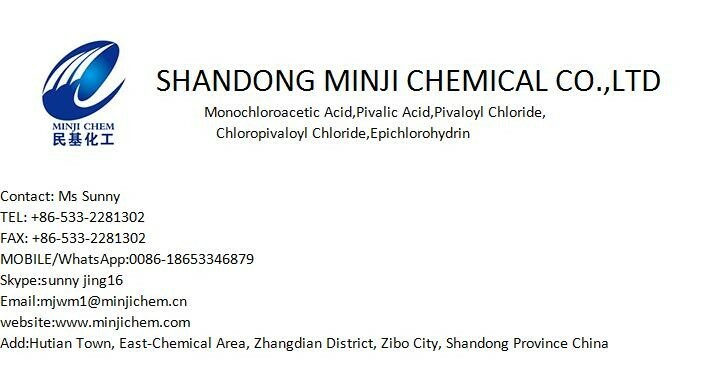 Main products include monochloroacetic acid, epichlorohydrin, pivalic acid, pivaloyl chloride,chloropivaloyl chloride,etc. 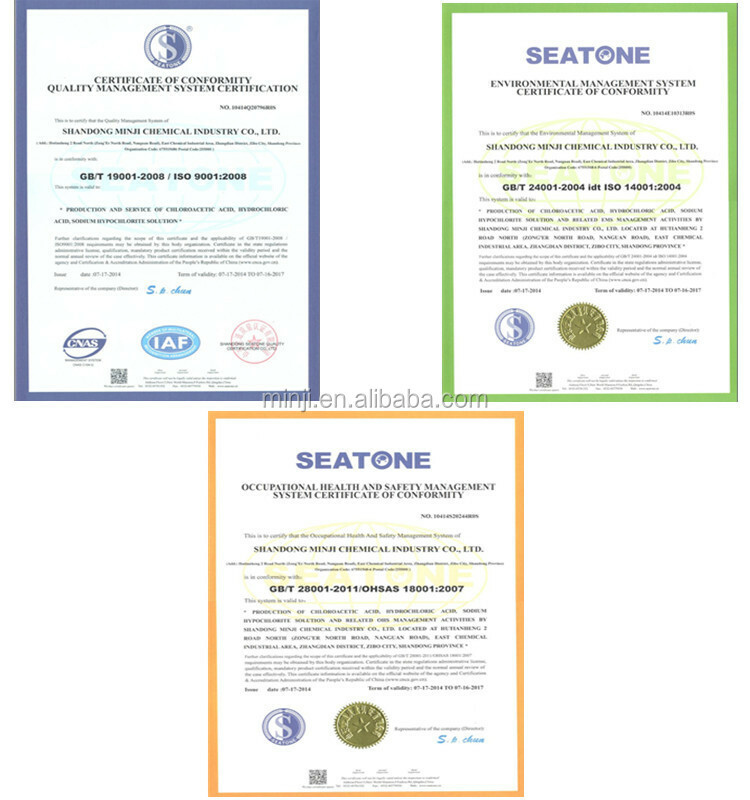 Our products have good reputation in the international markets of Russia,Poland,Korean,Turkey,Malaysia,India,etc. 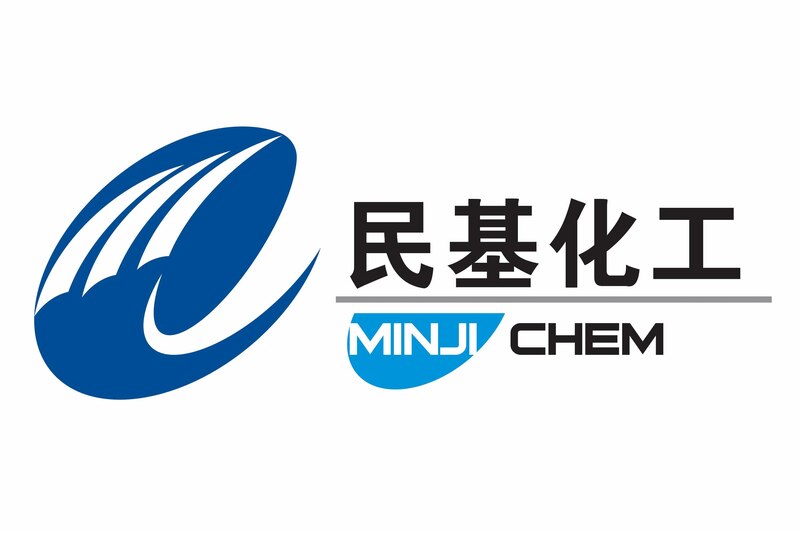 Shandong Minji Chemical Co., Ltd.